Mr. Burbano has played piano for over 25 years. He has an undergraduate Degree in Orchestration and a Masters Degree in Film Orchestration. He has played at numerous events all over South America. He is also known for his prestigious compositions and orchestration arrangements for films in Mexico, Colombia, and Argentina. He is currently the music director at Non-Denominational Christian Church. He has over 20 years of teaching experience. He has taught piano, music theory, harmony, and history at different universities in Colombia. He has taught piano at different music schools in the Houston area. 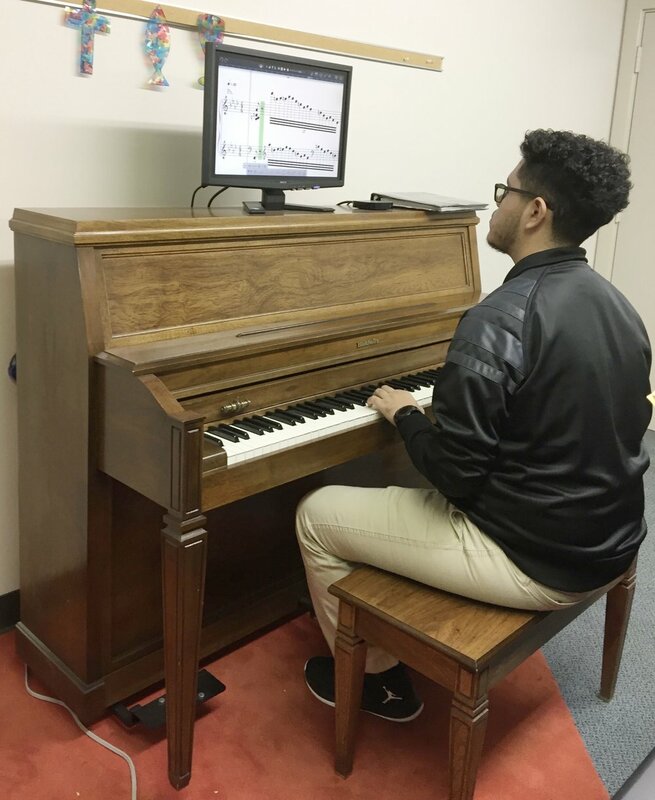 His passion for music has inspired his students to achieve their dreams in music, and continue their careers in different conservatories and universities.